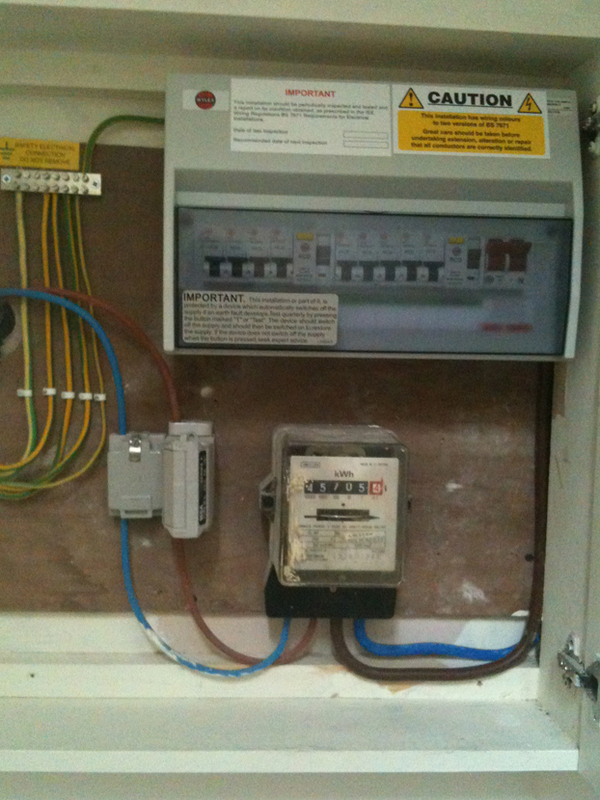 This project was a consumer unit change in Wandsworth, South West London. A full test and inspection of the excision wiring is always included in all consumer unit replacements. Minor fault repair work was also carried out the existing wiring as well as upgrading the earth bonding to the gas and water. As with all our electrical work electrical installation certificates were issued to the home owner as well a part P certificate was issue sent directly from building control.